Hailing from Gatonia, NC, Bigger decided to stay close to home during his college career, starring for the East Carolina Pirates. Bigger shined for the Pirates, recording 333 tackles, 10 passes defended, 3.5 sacks, and three interceptions as a linebacker, and leading the AAC in tackles (140) in 2014. Unfortunately, Bigger wasn’t drafted out of East Carolina in 2016; however, that only encouraged him to work harder than ever and attend The Spring League’s 2017 camp. His performance at The Spring League paved the way for an invite to the Carolina Panther’s mini-camp. 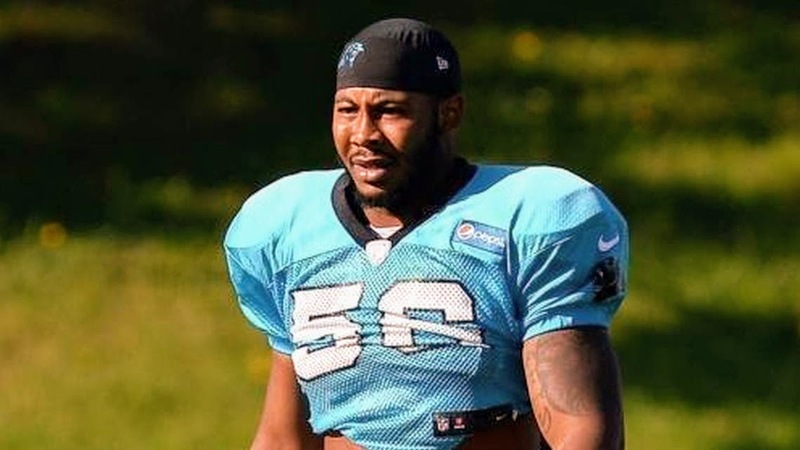 Following that camp, Bigger signed a 3 year contract with the Panthers.